The biblical message of God’s final judgment is our reason for gentleness now. “Who is a better candidate to take vengeance – you or God? a. We must leave room for God’s wrath. b. God hates evil far more righteously than you ever could. c. Though absurd, Jesus entrusted himself to the Righteous Judge. d. If you hold a grudge, you slight the Judge. 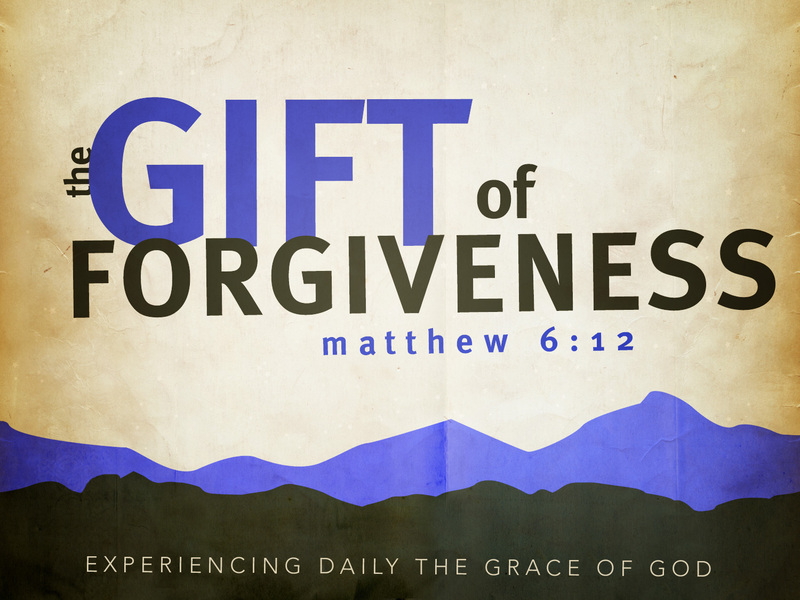 Are you carrying the overwhelming, massively heavy burden of “unforgiveness” on your back (in your heart)? Isn’t it time to “let it go?” Isn’t it time to extend the forgiveness that God has given to you to the person(s) that offended you? Life is too short and eternity is too long…to carry any unnecessary baggage as we journey through this sin-filled world.